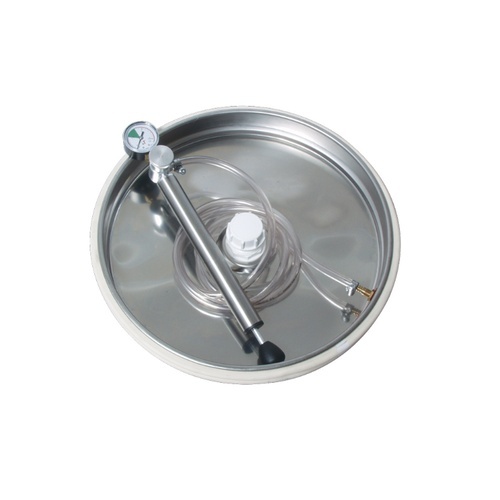 This is a replacement lid for use with any Speidel tank with a diameter of 630mm. It will come with an airlock, White Gasket, Pump, and necessary tubing and clamps. This product can be ordered individually, and does not need to accompany a tank order.